Design and construct two x 270 metre deep ventilation shaft, one of 4m and the other of 5m finished diameter. The shafts were blind bored from the surface and lined using remote methods. 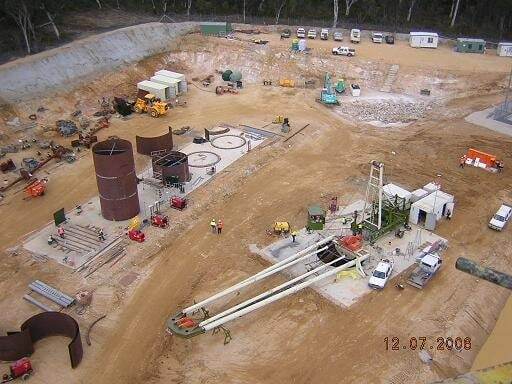 The shafts were completed prior to the underground tunnels reaching the location of the shaft bottom. On-site facilities were all purpose built as there was with no existing infrastructure. 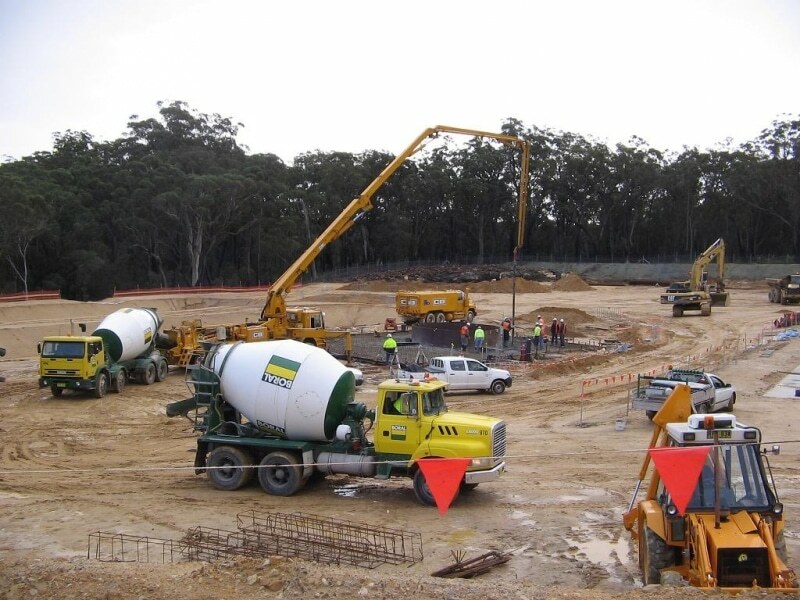 The scope of works included design and construction of an 11 km access road, an electrical substation, three bridges, site clearing, fencing, establishment of a site compound, water reticulation from Cordeaux Dam, earthworks to create settling ponds for the reverse circulation process, construction of a precast yard for casting and curing of 174 composite steel and concrete liner segments; and foundations for fans, shaft collar and the drill rig. 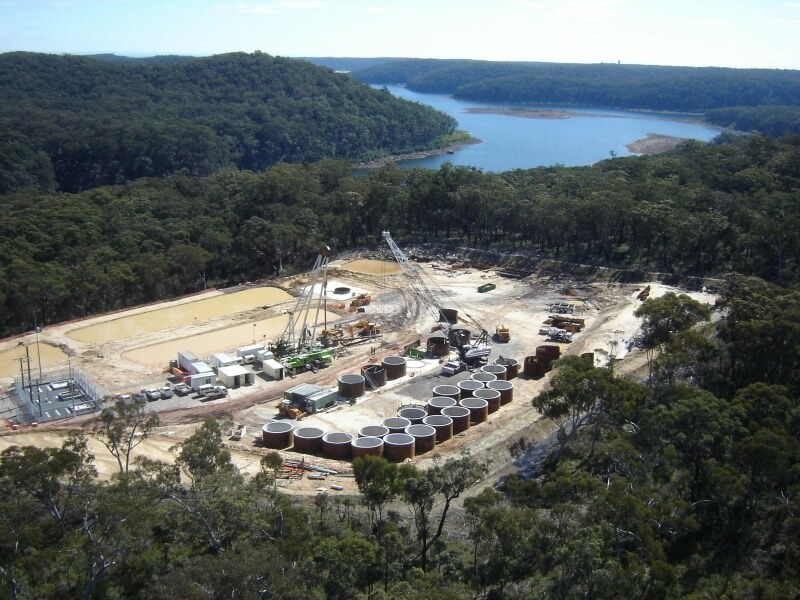 The site was nominated as highly environmentally sensitive as it lies within the Sydney Catchment Authority (SCA) area, only 500 metres from Cordeaux Dam, which is a major SCA water storage facility. Stringent management controls were necessary to contain the large volumes of water required on site for blind boring process, as no tolerance was permitted for discharge of any run-off from the site was. 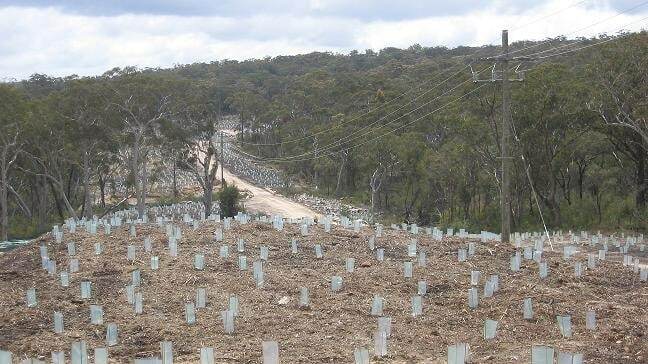 There were no environmental or safety incidents through the life of the project.